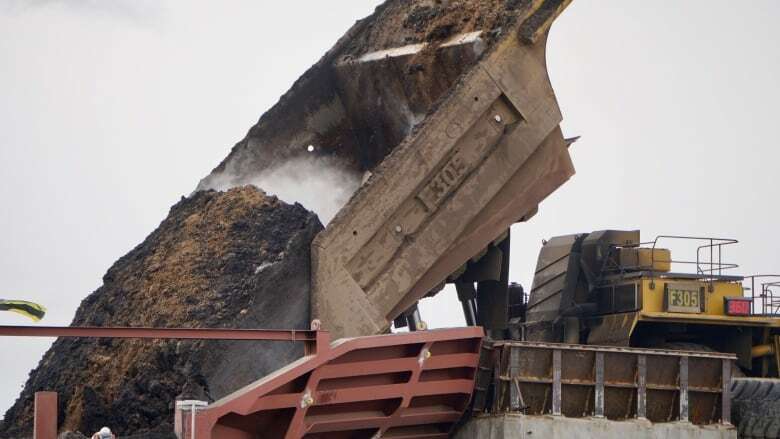 This week alone Alberta's premier announced a $3.7-billion deal to lease 4,400 oil tank cars and $80 million in royalty credits for Nauticol Energy's $2-billion methanol plant near Grande Prairie. "That's a lot of money at a time when our province is running a deficit and there's lots of things that we could use scarce resources for." The authors of the report say some of the subsidies make sense, such as phasing out coal-fired power plants and reducing methane emissions. "Anything that helps to transition away from a carbon intensive economy to a low carbon economy, we do support," said Buck. "But a lot of the subsidies that are being given out are not helping to reduce emissions." Just about every industry receives some level of subsidies or government support, but environmental groups say subsidies for the fossil fuel sector will make it harder for Canada to reduce greenhouse gas emissions and meet its climate change targets. Over the last four years, Notley has introduced several environmental policies such as a carbon tax and a cap on oilsands emissions. She has also supported the development of several utility-scale solar and wind projects throughout the province. 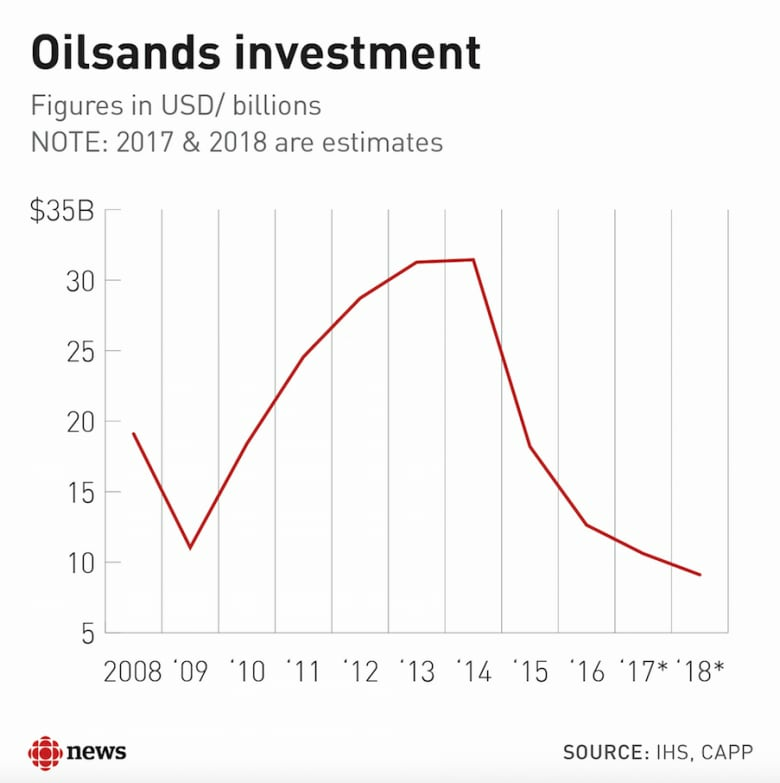 Oil production in Alberta is increasing every year, however the industry has struggled since the oil price crash in late-2014. The Canadian Association of Petroleum Producers did not comment on the report, but supplied previous commentary it has made on the topic. The industry group has stated, "In Canada, all businesses can deduct certain expenses and the oil and natural gas industry is no different. Tax measures of the oil and natural gas industry are not subsidies." In the past, the group has also said "Fossil fuel consumption subsidies are not prevalent, and in fact, the consumption of fossil fuels are heavily taxed which discourages consumption, the opposite of a subsidy."